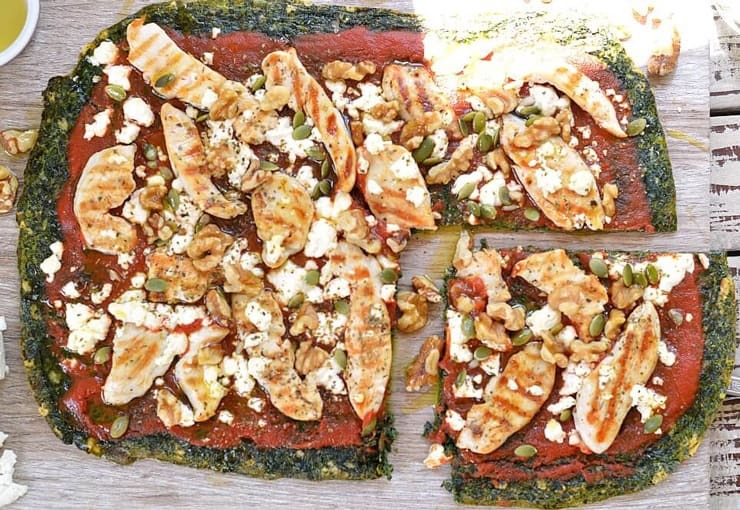 These amazing healthy pizza crust recipes will knock you off your socks! Made with nutritious veggies like cauliflower, broccoli, zucchini, butternut squash and more, you don’t have to worry about getting your daily serving of vegetables with these pizzas. Who knew that you could make pizza crust from so many different types of vegetables? 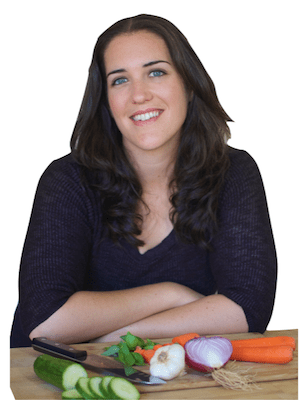 These are also great if you want to sneak in some veggies for your picky eater kid. When you’re trying to eat a healthy diet, most people think that doesn’t involve pizza, but when you make your own with nutritious ingredients, it can be part of a good diet! All of these healthy pizza recipes are gluten-free and many of them are also paleo or low-carb. You can make whichever crust you like and add your favorite toppings like pepperoni, cheese, chicken, pesto or vegetables. Obviously dairy is not paleo, but sometimes you just need a little cheese from time to time, right? However, if you are strict paleo or dairy-free you can use most of these crusts for pizza and add whatever cheeseless toppings you want. I tend to avoid dairy because it doesn’t agree with me, so I usually go for a no cheese pizza like this AIP pizza with pesto, veggies and sausage on top. But what could be better than making your pizza with vegetables? 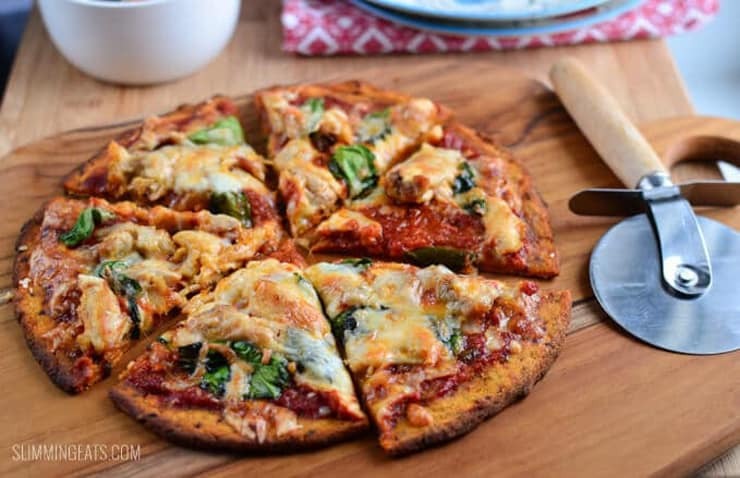 This grain free healthy pizza crust is made from carrots and flax seed, proving that you can enjoy a delicious pizza on a paleo and gluten free diet. It’s topped with a super easy tomato basil sauce, kale and dairy free cheese…with pizza this healthy you could eat it everyday! A hearty and delicious pizza crust made from eggplant. It packed with flavor and really easy to make plus it’s a great way to sneak extra veggies in to your family’s diet. Spaghetti squash is the perfect way to enjoy a lighter, healthier pizza crust. It’s thinner and more fragile than a traditional crust so lighter toppings would work best for this but nevertheless it’s a delicious option that the whole family will love. This sweet potato crust is an easy healthy, veggie packed alternative that can also be frozen to make pizza night even easier! It’s gluten free, paleo, dairy free, vegetarian and extra delicious. 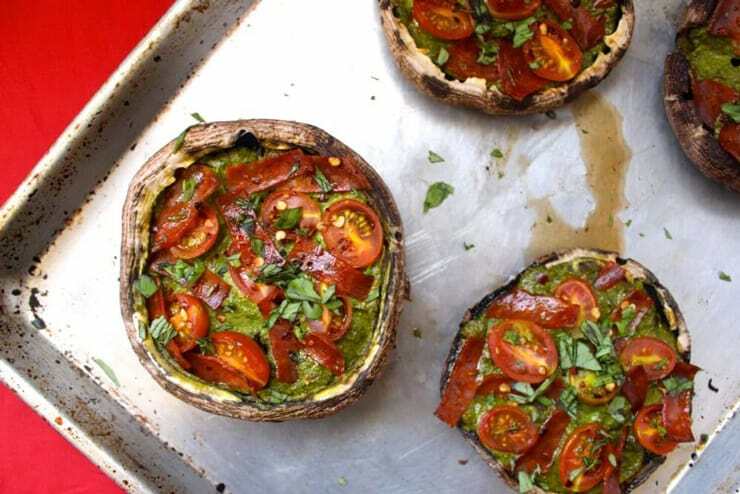 Portobello mushrooms are a great way to enjoy a healthier, low carb pizza. There’s no need to prep any dough so they’re super easy and you can fill them with whatever you like. This is a great one for weeknights when you’re looking for some healthy comfort food. 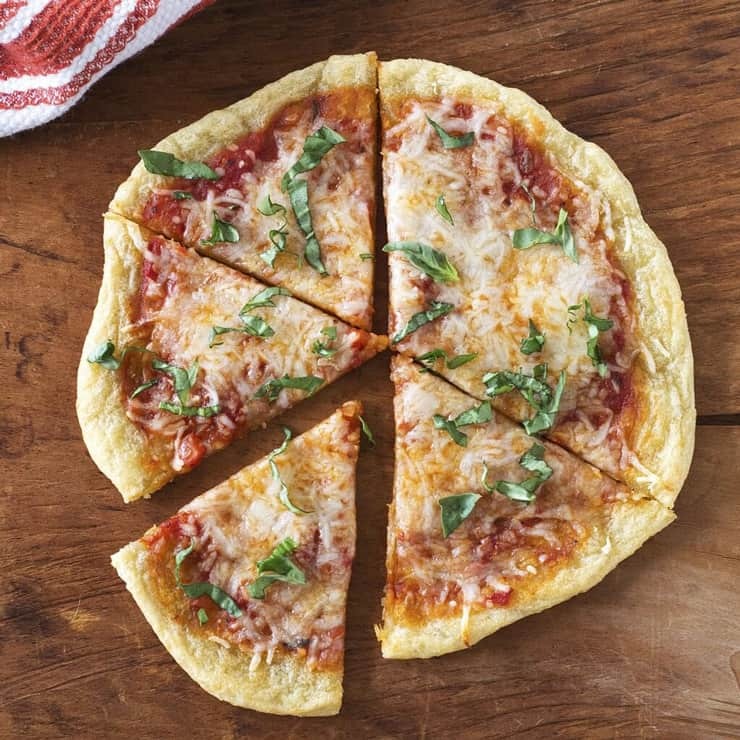 A thin, flaky, crispy and chewy pizza crust that’s made with only 4 ingredients! It’s super easy to make and better yet it’s paleo, grain free, vegan, dairy free, egg free and healthy too! Literally everyone can enjoy this crust and get their pizza fix. This is probably one of the easier, minimal prep ways of making a grain free pizza crust. It doesn’t give you a crunchy, crispy crust that you would traditionally find in a pizza crust but it’s a delicious and healthy alternative that’s perfect for weeknights! Another pumpkin crust that you’ll love! This crust is so easy to whip up and is much lighter on the stomach so won’t leave you feeling bloated afterwards. Plus it’s a great way of getting some extra veggies into your diet! 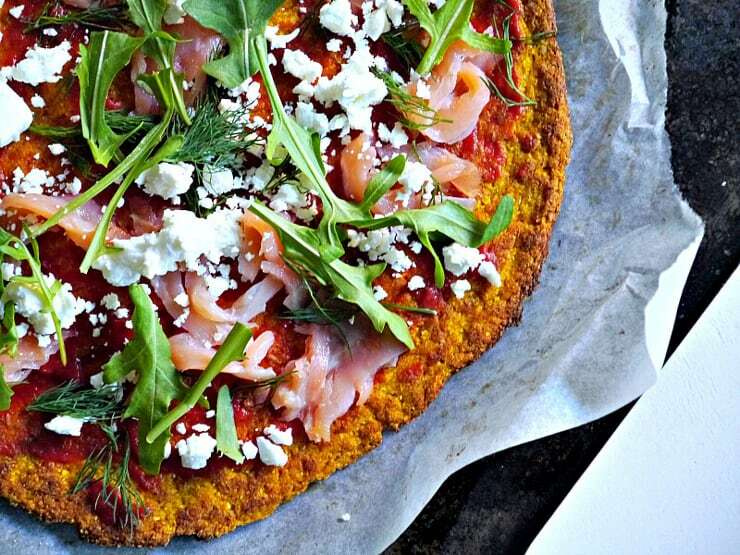 A cauliflower crust is always a winner when it comes to a lighter and healthier pizza option. 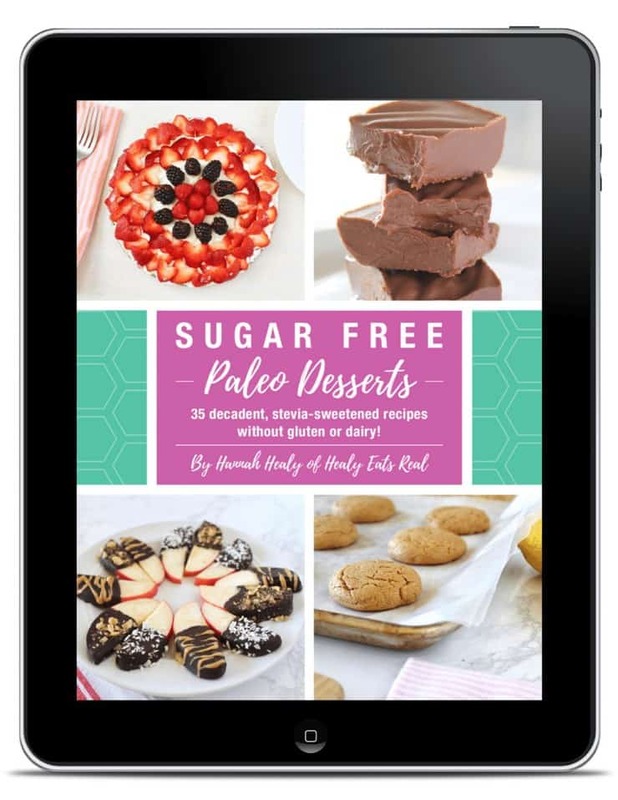 This one is also paleo friendly and easy to make. Top with whatever you’re craving and get you’re pizza fix any night of the week! 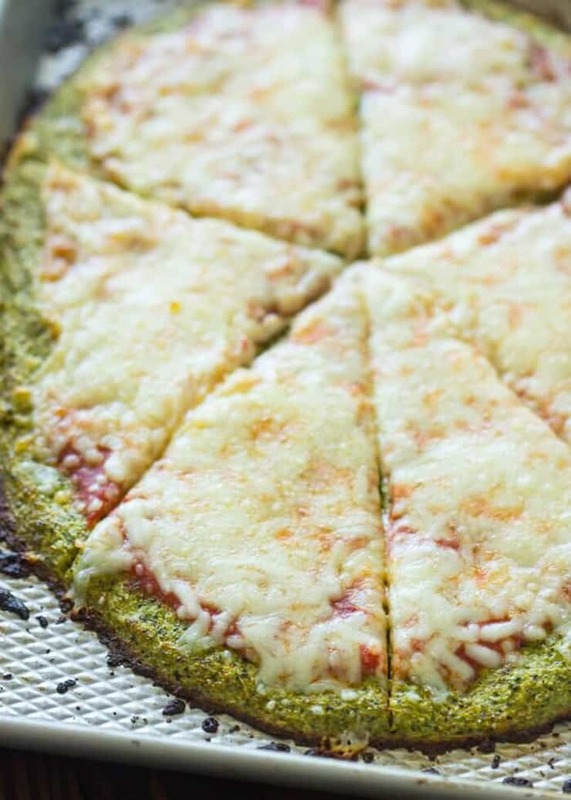 We’ve all heard of a cauliflower pizza crust but what about broccoli? 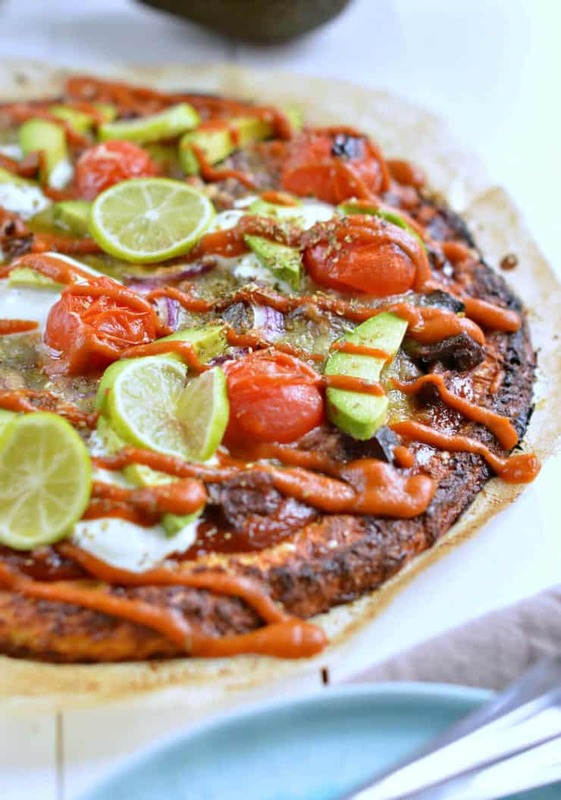 This one is extra delicious, gluten free and comes together in only 30 minutes and works great as a healthy alternative to a traditional crust. This bright and colorful pizza is super fun and easy to make. The beets give this crust a beautiful deep pink color and will give any pizza that wow factor when you pull it out of the oven. Top with your favorite veggies and enjoy a super healthy pizza night. 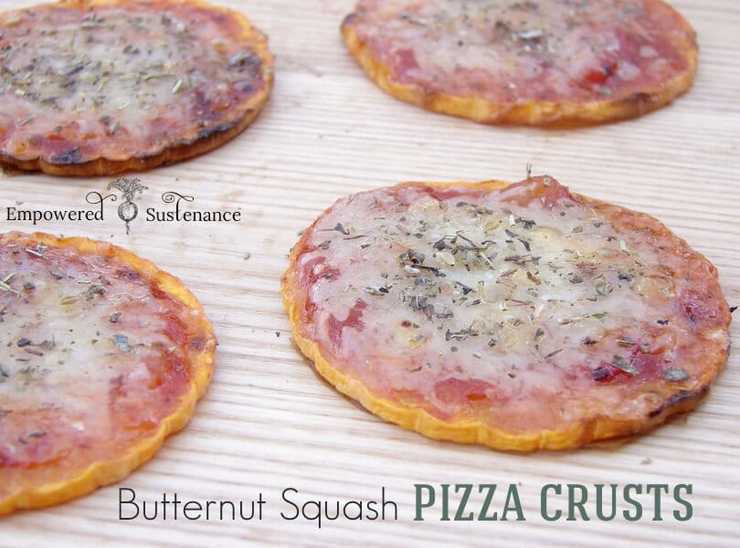 This grain free butternut squash pizza is the ultimate pizza crust to enjoy during fall or anytime of the year for that matter. It’s a softer crust than you’re traditional type so it’s best made with lighter toppings but it’s so delicious and sure to impress you’re guests at your next pizza party! This veggie pizza crust comes out almost like a flatbread crust, it’s slightly crispy and chewy and has a ton of flavor. 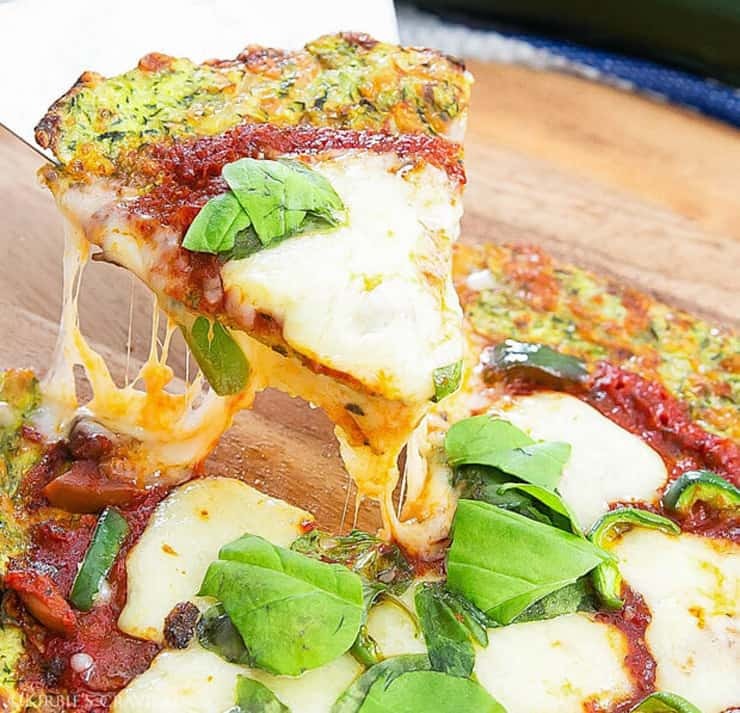 It’s a great low carb option plus it’s packed with veggies so you can get your pizza fix whilst maintaining a healthy diet. 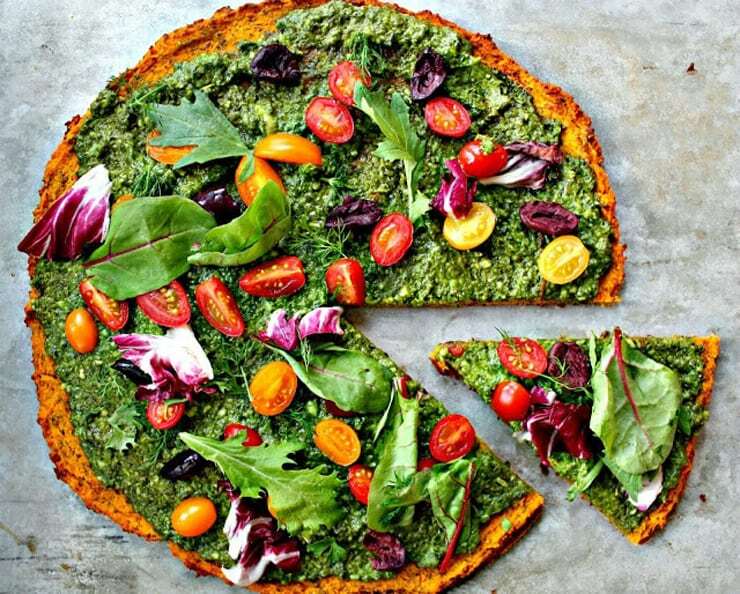 This spinach pizza crust is a great way to get more greens into your diet. It’s low carb, incredibly healthy and packed with delicious flavors. Top with your favorite toppings and enjoy a guilt free pizza night. 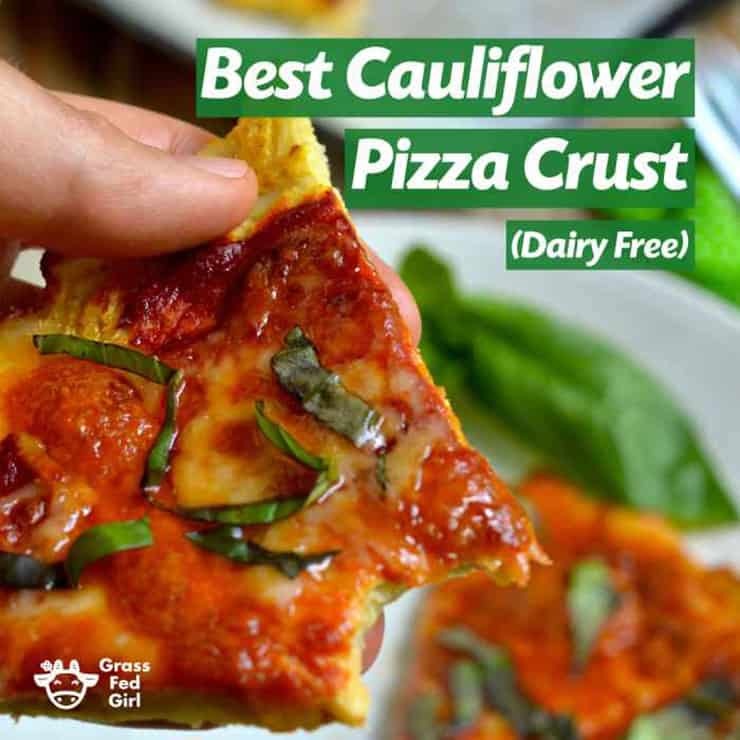 If you’re not a fan of cauliflower then this low carb parsnip pizza crust is for you. 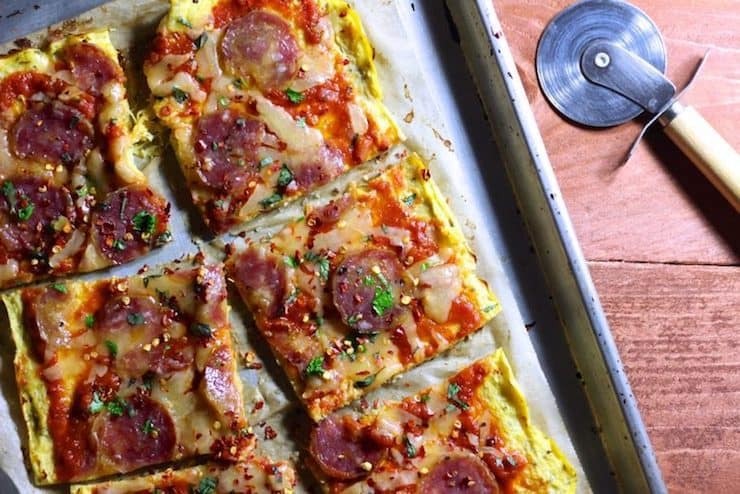 It’s baked like a traditional crust and turns a lovely golden color, not to mention it’s extra delicious and a fun way to switch up pizza night. Dairy-free Better Than Thousand Island Dressing! I love pizza crusts from veggies – they can be really delicious! Love your round up! These all look amazing! I think I need to start with that beet one. But, that butternut squash one looks amazing too. Oh, and… well, I’m not sure I can decide. Such an incredible collection of pizza crusts! 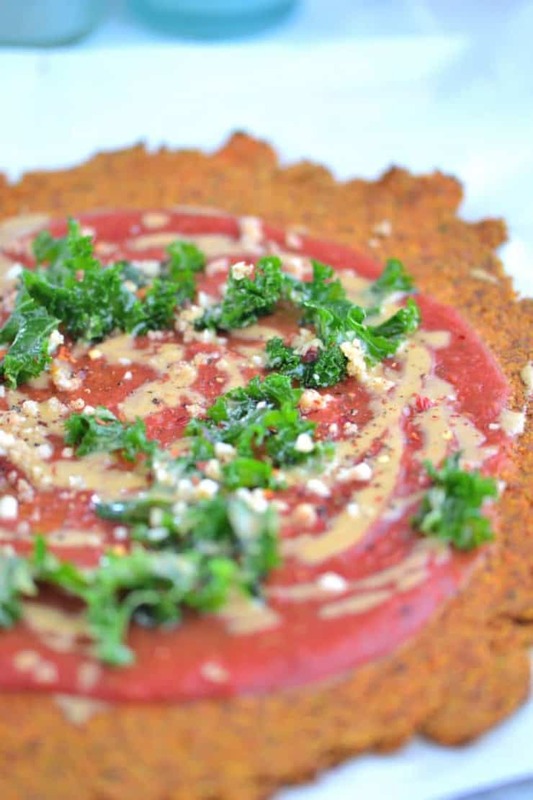 That beet crust looks absolutely gorgeous! I love that color. Wow! So many great ideas! That butternut squash one looks legit!!!! 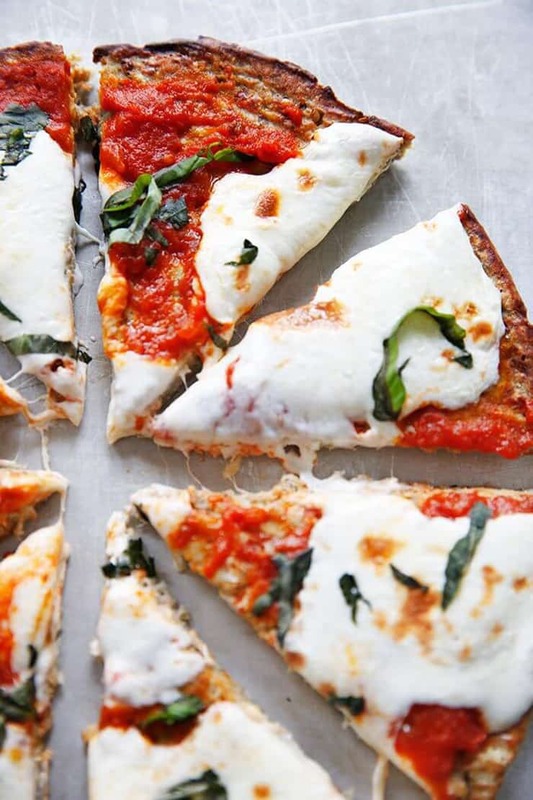 Ohhh my you have just sent my pizza craving in to overdrive – some of these look awesome! Totally going to give the cauliflower crust one a go :)! This round up was made for me. I LOVE pizza and these crusts all look SO good! Making the mixed veggie one this week. This is a great roundup! 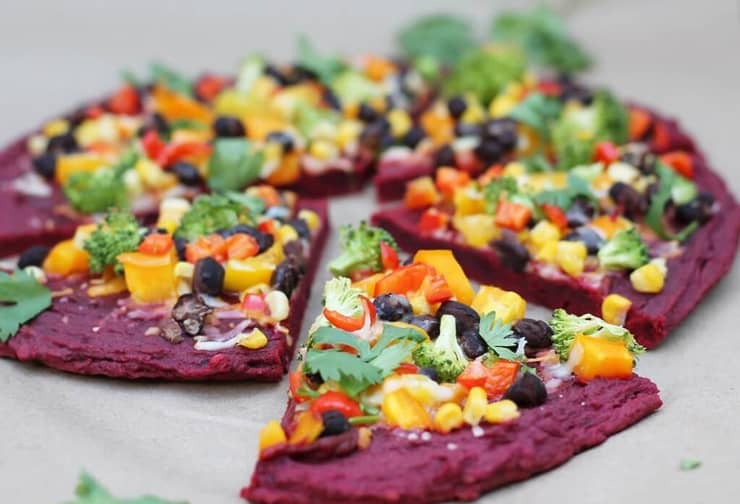 Veggie pizza crusts are so good but I haven’t tried some of these combos so will have to check them out! PINNED!!!! I love PIZZA, but with my low carb lifestyle it’s hard to find a recipe I an enjoy. Thank you for a great round up! This pizza crust looks so delicious and such a dream come true ! I miss pizza and am totally going to make this ! What a great collection of Paleo pizza crusts to share with those you love! Holy Cow! It’s pizza mania up in here. I love the insane creativity of those online. Great roundup. This. Is. Awesome. I have been craving pizza! All of these look amazing! Wowzers! 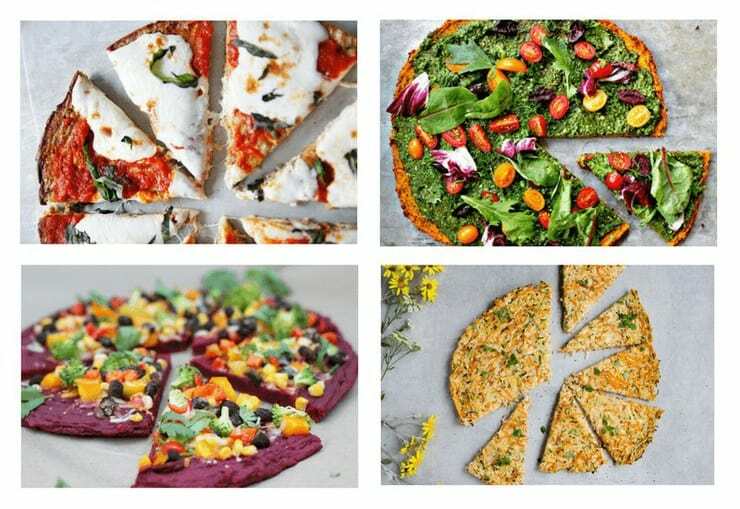 These all look stunning but I’ve got my eyes on that beet crust for sure! Love this! I have yet to try a veggie-based crust and now I’m super inspired. I’ve got to try some of these out ASAP! We love pizza around here, but so far I’ve only done sweet potatoes and cauliflower, so I definitely need to branch out! What a great round up of recipes and toppings, I’m saving this for later!